Home Betting System Reviews Tipstrr Review – Is it worth following? Naturally, there are sites around that promise to give you this ideal combination. They aim to keep the fun in sporting betting while also allowing you to win more often. 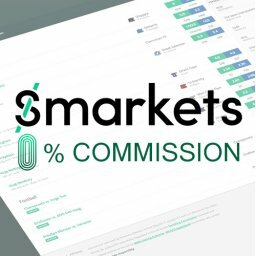 Could this be the ideal way of earning money easily? 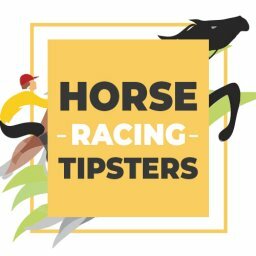 If so, which tipster site should you use? There are so many of them around then it could get confusing. One such site is called Tipstrr. 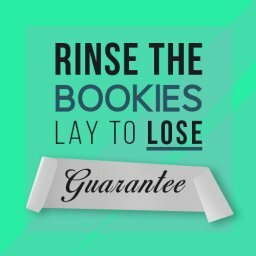 Could it offer you the way of winning more without sucking all the joy out of betting on sports? Will you get to enjoy placing bets while also growing your bank account? Let’s start with the basics. Tipstrr aims to “help people profit from sports betting”. That’s great, but how does it do this? On their site, they say that they “build unrivaled tools”. These tools are then used to make “an open and transparent platform”. This in turn allows expert tipsters to pass information on to people who want to bet. 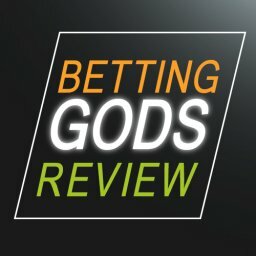 It isn’t a single tipster site like some others are. Rather, it is a place where lots of tipsters gather together. In fact, anyone can sign up as a tipster and offer their services on here. This means that they have a large number of tipsters you can choose from. Using a system that values transparency, they let you see all about these different tipsters. By finding the latest profit figures easily, you can make an informed decision. The founders of this site are Damien Fearn, Andy Jones and Liam Cooper. Each carries out different roles in maintaining the site, as well as keeping customers happy. It certainly looks good. The site is simple to navigate and the information is all clearly presented. Every tipster has their own page. On here, you can see all of the relevant information about how well they have been performing. They say that they have processed over 1 million tips since March 2016. The next step in this Tipstrr Review is to see what exactly they offer. How can they help you to win some money? What Services Do Tipstrr Offer? If we look at the Tipstrr home page, we can see a few different services. However, everything is firmly focused on sports betting tips. The first one to jump out is called Free Tips. Click in here and you will see a lot of free tipster services. The basic information for each one shows ROI, average odds, average tips per week, win rate and profit. If you like the look of one of them then just click on the “follow” button. At the time of writing, the first one listed is called Top Rated Value. 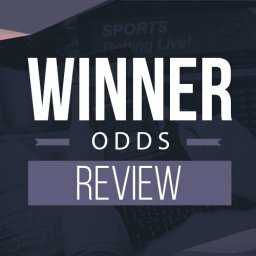 This tipster has a ROI of 54.3% and a win rate of 22%. Next on the list is Justtheone. In this case, the ROI is 19.93%. The win rate is 34%. There are plenty of other free tipsters for you to analyse as well. The free tips are good fun to look at. Yet, if you are serious about winning you probably won’t do it in this way. Unless you get lucky and find a free tipster on the way up. The next service is named Top Tips. This section shows you upcoming matches and events. You can also find tips on these events too. There is a good variety of different sports covered. So, it is a good choice if you aren’t sure what to bet on just now. You can also pass some time just having a look through here without even betting on anything. Another service you will notice is called Pro Tipsters. As the name suggests, this is where you will find their very best tipsters. In fact, you could say that this is really the heart of the whole site. 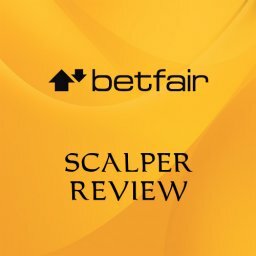 We will look at a few of the main tipsters later on in this Tipstrr review. They include Each Way Value Tips, Wadster Tips, Top Rated Jumps and MrBwino Premium. These are all very highly rated tipster services. There is more information on each pro tipster than on the free tipsters we looked at earlier. After seeing their track record you can check out the price. This is usually given as monthly, quarterly and annually options. The monthly price is typically £19, £29 or £39. You can also usually get the first few days free or for a nominal fee of £1. With so many tipsters to choose from, it is clear that there are lots of different sports too. Horse racing and football are among the most popular, as you would expect. The like of tennis, NFL and baseball are all present too. The site has an interesting blog with some articles worth reading on it. There is also an app, for those people who want to stay up to date no matter where they are. 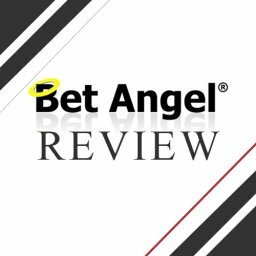 You can access all of your betting history and also check out match previews on here. It is worth noting that anyone can become a tipster on this site. You just need to register and then start tracking the results of your tips. You can expect just a modest 8 tips per week on average. They are typically always sent out at the same time each day. So, it is easy to get into a routine of using these tips. Expect the tips between 4pm and 9pm daily. Most impressive of all, the total profit in the last 3 months is close to €2,500. This is often the site’s top-performing tipster in terms of profits. It is based on each way bets and you will get the tips through the evening before the race. The monthly cost for this service is £29. If you pay for 2 months then it will cost you £69. For a year, the cost is £239. You can try our Each Way Value Tips for free during the first 14 days. This is another horse racing tipster with good profits to date. It has been on Tipstrr since the middle of 2017 and has picked up plenty of followers in that time. The Strict Rule System has been picking up an impressive average monthly profit of over €326. The ROI is 20% and the strike rate is 32%. This is based on average stakes of €25. You will get through 10 tips per week on average. 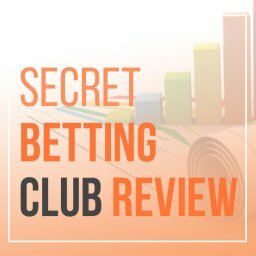 The last 3 months have seen this tipster provide average profits of close to €1,000. A man named Edward runs this service and the excellent results have been proven over time. The monthly cost is £39. For 3 months it costs £89. If you subscribe for a full year then it will cost you £319. You can try it out for free over the first 7 days of your membership. This is described on the Tipstrr site as being their best tennis option. It is a relatively new addition to the list but has already racked up plenty of profit. The average monthly profit is €371.17. This tennis tipster has an ROI of 38.3%. A strike rate of 36% has given profits of over €3,865 in the last 12 months. 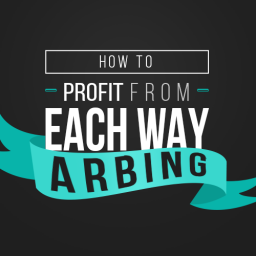 This makes it one of the most profitable options in this Tipstrr Review. 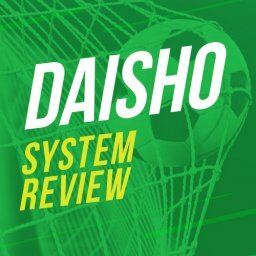 On average, there are 9 tips each week on here. The average stake is €25. A month of tips will cost you £19. There doesn’t appear to be a quarterly or annual option for Wadster Tips. However, you can try it out for free over the first 7 days after joining up. 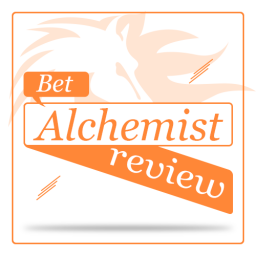 As the name suggests, this is another horse racing tipster on Tipstrr. Top Rated Jumps give out around 15 tips per week and has a 27% strike rate. 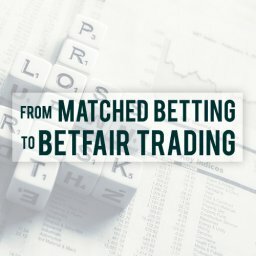 The average monthly profit is listed as over €540. This has given a total profit from the last 3 months of over €1,600. The ROI is given as 30.3%. This is a sister service to Top Rates Tips. It concentrated on the National Hunt racing season. The monthly cost is £29. Alternatively, you can pay for 3 months at a cost of £69. There is no yearly option right now. Try the first 3 days for £1 if you prefer. This football tipster looks at the Australian A-League and the Australian lower leagues. Good results in recent times see him with an average monthly profit of €109.21. Over the last months the profit has been €330.10. A ROI of 25.8% and a strike rate of 69% are listed. You get just 4 tips or so each week from MrBwino Premium. Nikolas Johansson from Sweden runs this tipster service. 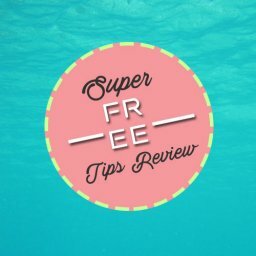 For a month of tips you will pay £19. 3 months will cost you £45 and a year £159. You can get a week’s trial for just £1. Top Rated Tips is a long-standing horse racing tipster. They have been on Tipstrr since March of 2017. They offer about 17 tips per week with average odds of 5.25. In this case, the average monthly profits come in at around €256. The total profits for the last 12 months are given as €3,073.08. The strike rate for this tipster is 26% and the ROI is 13.3%. You can pay £19 for a month of access or else £45 for 3 months. Either way, the first 3 days cost only £1 if you want to sample it. 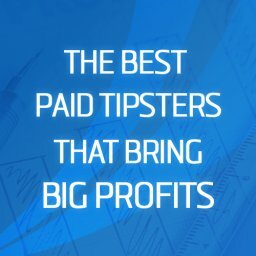 Will You Make Any Money Following Tipstrr? The key question is whether you will grow your bank balance using Tipstrr. Or will you end up losing money rather than winning it? 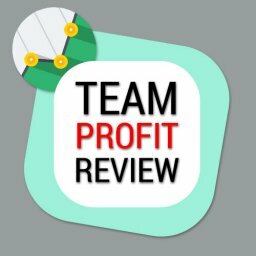 Can you use the information in this Tipstrr Review to win consistently? Clearly, choosing the right tipster will go a long way towards making you money. Yet, we need to bear in mind that no tipster service can ever guarantee winnings. All you can do is try to make a wise choice of tipster with a strong track record. Clearly, the free tipsters will tend to have lower profits. This is a decent way of starting out but you can’t expect to win as much like this. The pro tipsters are where the best winnings are to be found. These are the top tipsters on the site, with impressive records to date. The ones we have looked at have all good terrific profit records. Of course, the fact that you need to pay to subscribe will eat into your winnings. Yet, the best services pick winners frequently enough to cover this cost. 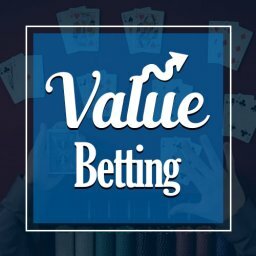 Having said that, a losing streak could have you worried about the value of any service. You should take a good look at each of the site’s best tipsters. Which has a good enough history to make you feel confident? Don’t forget that you can often try the service for free or for just £1 at the start. If you make a good choice then you should win money. You might like to still keep an eye out for the performance of other tipsters anyway. Switching over or subscribing for 2 at the same time is an option to keep open. 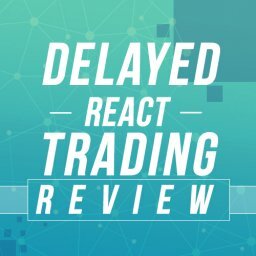 What Do the Other Reviews Say about Tipstrr? 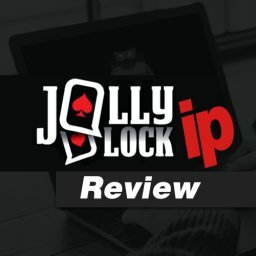 This isn’t the only Tipstrr review around. The popularity of this site means that other people have also taken a look at it. What do they think about it? Most people are happy with how easy it is to use the site. There are loads of tipsters but it is cleverly laid out to make choosing simple. With numerous ways of filtering the results, you can easily narrow down your options. Obviously, each person will have different results when using the site. It really depends which tipster you settle on. Those people who have chosen well are likely to be positive about Tipstrr. You can also go more in-depth if you want. 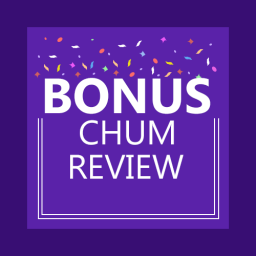 Rather than general Tipstrr reviews, you could look at individual reviews. 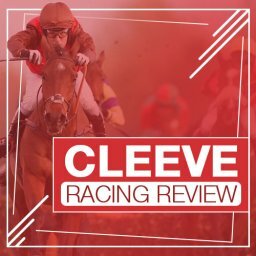 Those big name tipsters we looked at earlier have each been reviewed. 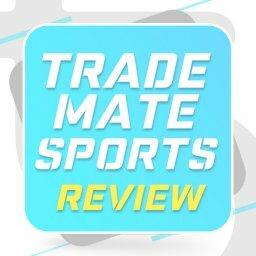 Looking at these specific reviews is a good way to see how they really perform. Often, a tipster’s impressive overall results might not hold up in a full trial. On the other hand, you will have more confidence if they perform well in a full review. You certainly shouldn’t just subscribe to the first service that you like the look of. With so much choice, you can take your time and check a few of them out. By making a sensible choice you will have a tipster you can trust. As we have seen so far, this is a site that brings together a number of tipster services. This means that it is suitable for someone who wants to place bets using expert advice. So, who doesn’t it suit? Well, it won’t suit you if you are looking for guaranteed wins. If you want to win every time then you need for look at betting loopholes. This means the likes of matched betting. On the other hand, if you are happy winning some and losing some this could be right for you. To make this work, you will need a decent starting bank. There is the chance of going on a long losing streak, after all. Another issue that might put you off is the choice on offer. Will you feel confident enough to make a decision on which tipster to choose? Perhaps you will feel slightly overwhelmed by all of the different tipsters on view. You certainly don’t need to be a sports betting expert to use this site. There is no need to believe that you need to learn about the sports either. If you are betting for the first time then you can simply follow the tips. 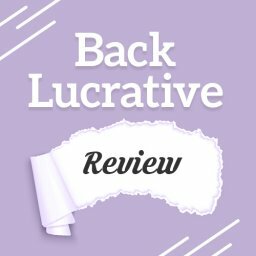 We have seen in this Tipstrr Review that the site offers a lot of value. This platform lets you choose from an excellent range of tipsters. There are many different sports covered and the results vary widely from one tipster to another. Because of this, it could take you a bit of time to choose the right tipster for your approach. Will you pick a sport that you are comfortable with or just look for a service that has a strong record of profits? You might want to start with the free tipsters until you feel comfortable with the system. However, if you are looking for serious profits then you will need to switch over to a paid service at some point. 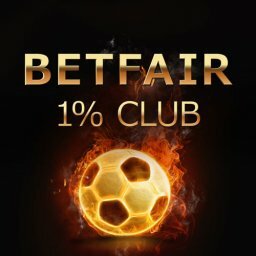 All in all, Tipstrr offers an enjoyable way of placing some bets. It doesn’t guarantee you wins. But the wealth of information provided will help you to make a good decision on which tipster to use. Recommended reading: The best paid Tipster services. 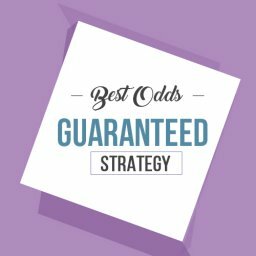 Don’t forget that Tipstrr results are quoted using Best Odds Guaranteed (BOG) bookmakers which many punters don’t have access to since they bar winning punters very quickly. So, the results are inflated by several % points.